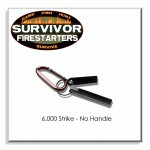 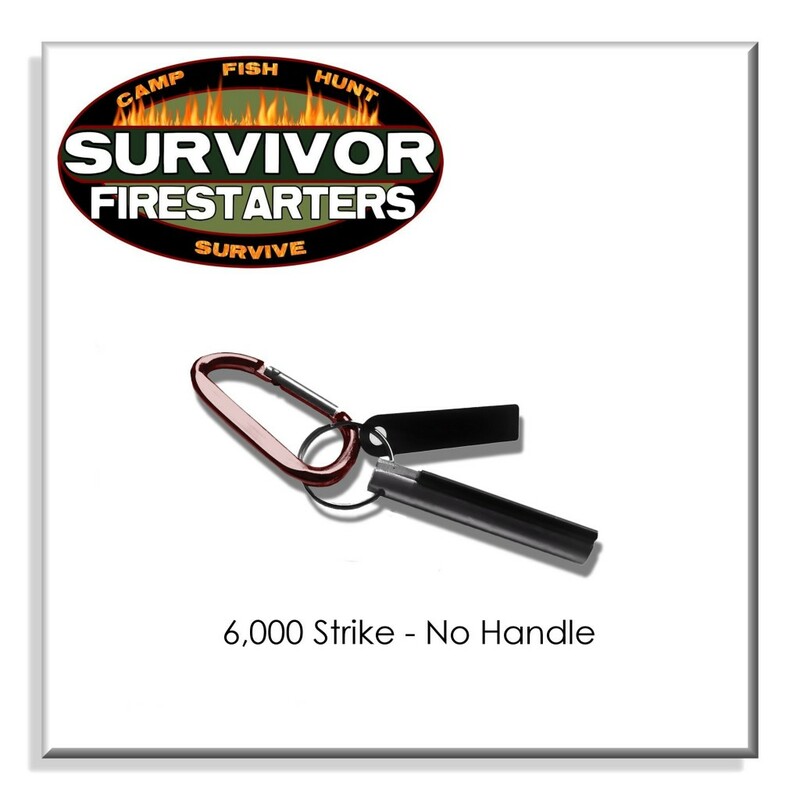 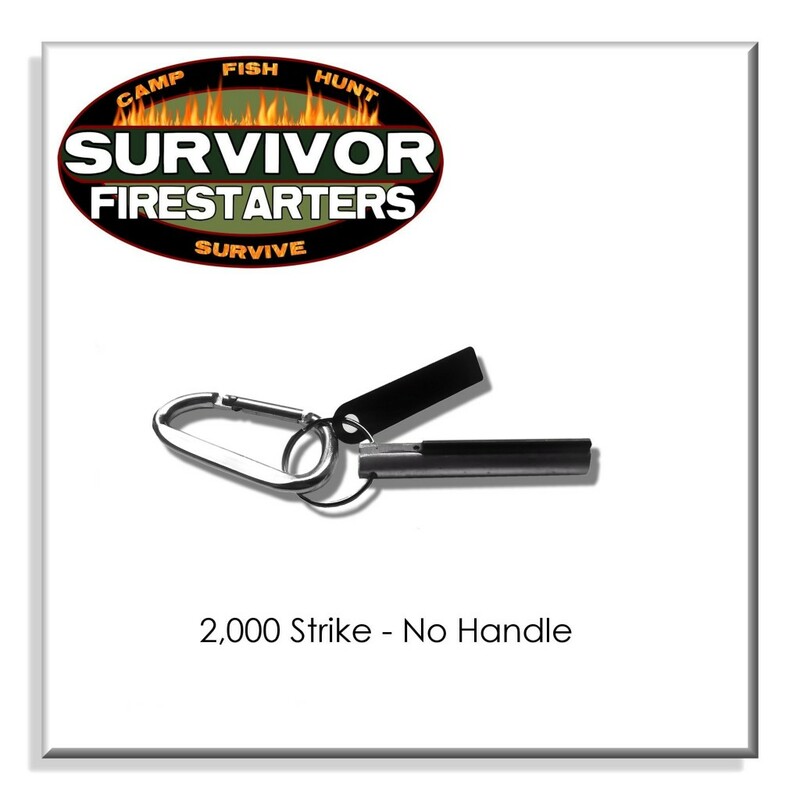 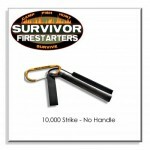 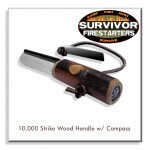 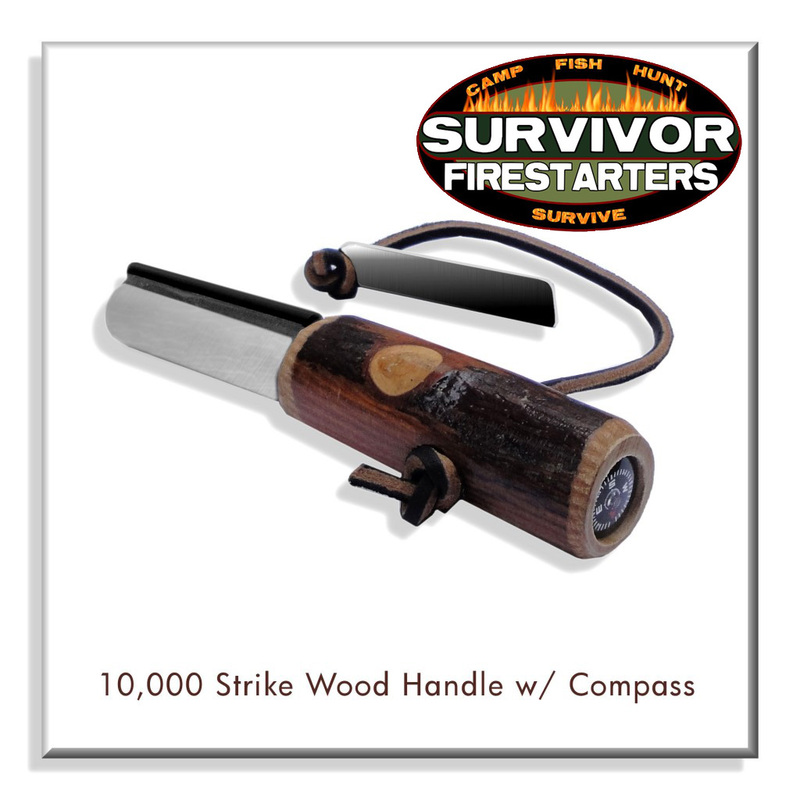 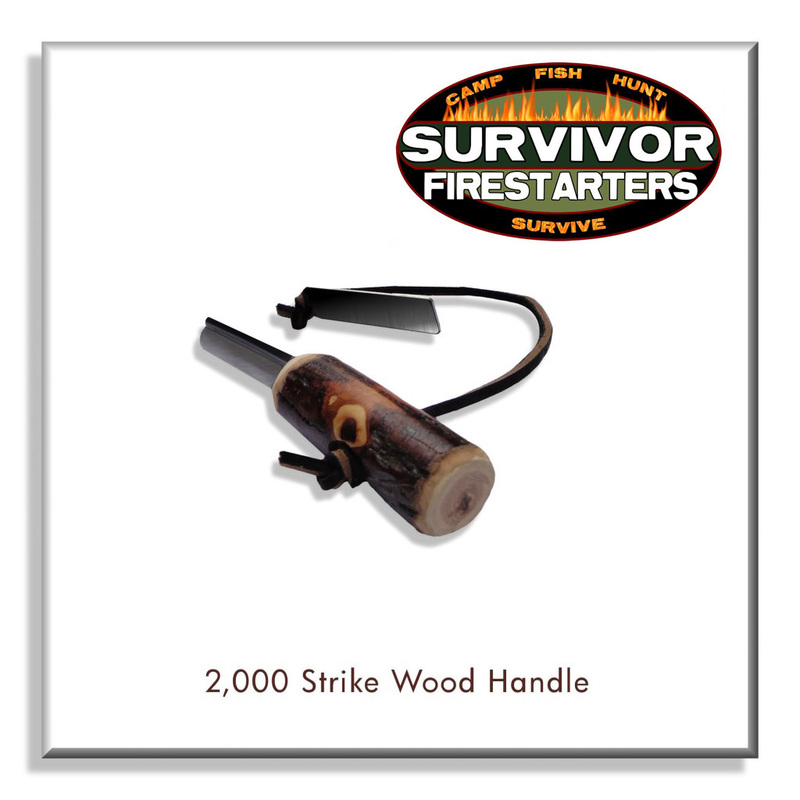 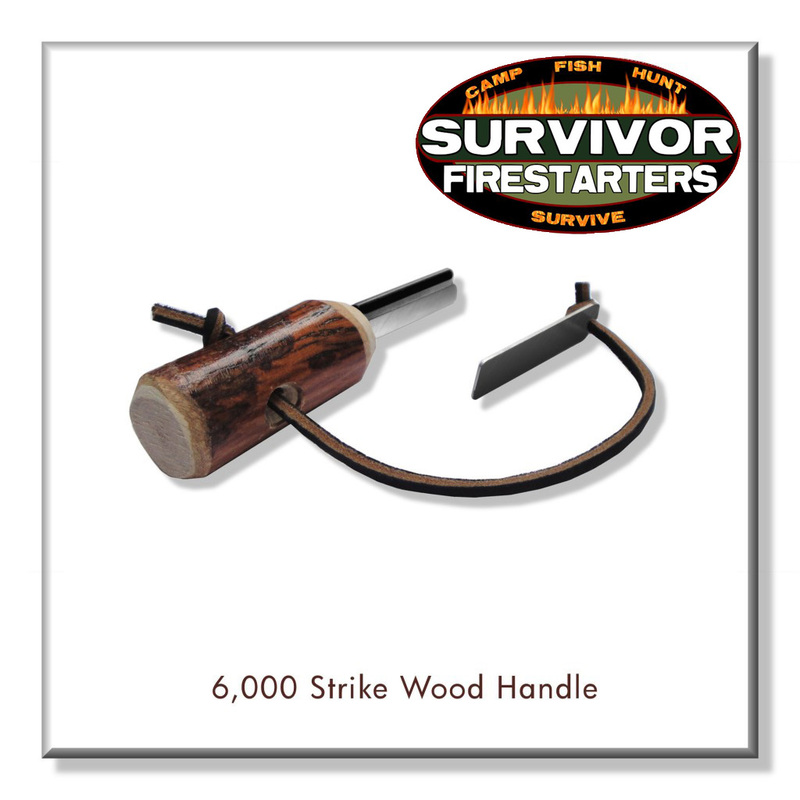 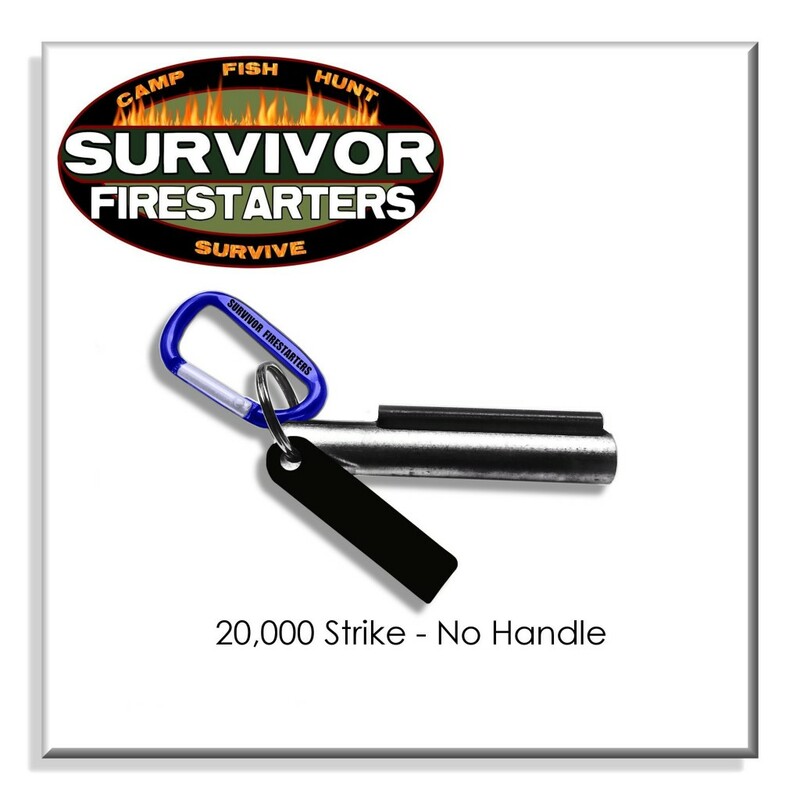 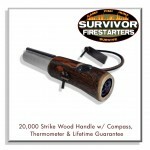 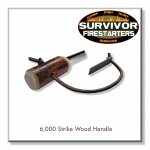 Includes: Wood handle with compass, thermometer, signal mirror, nylon strap and striker. 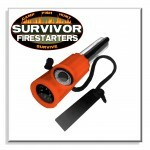 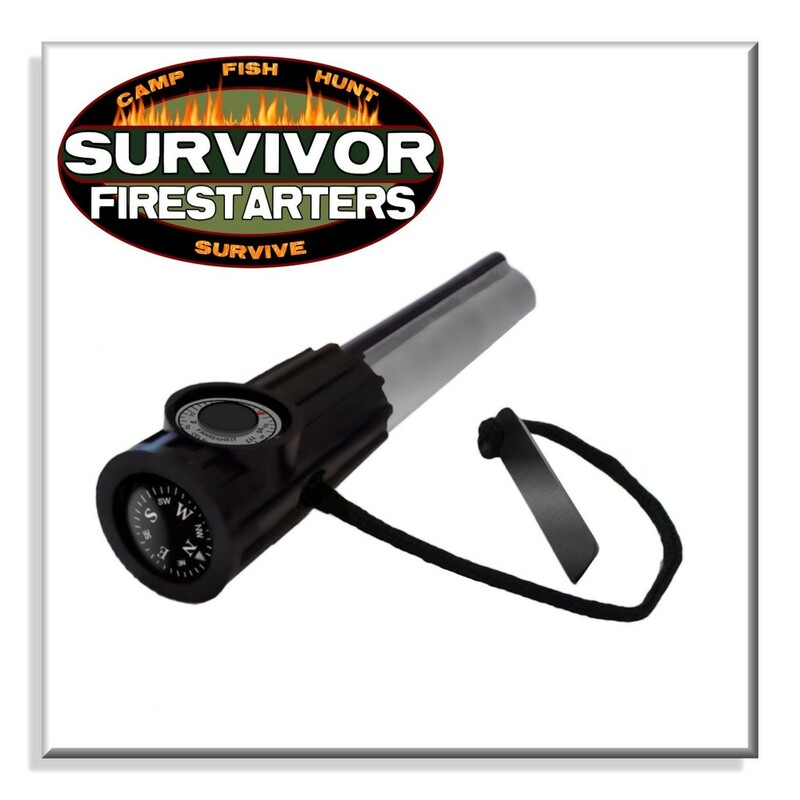 Includes: Plastic handle with compass, thermometer, signal mirror, nylon strap and striker. 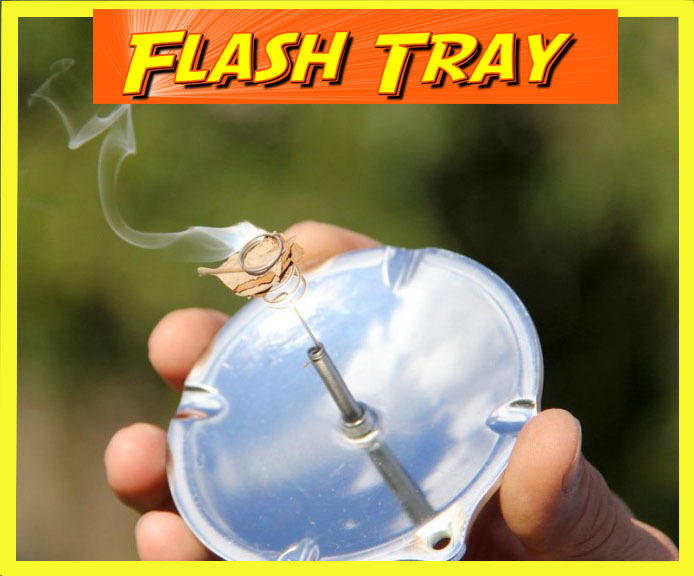 Ships in retail clamshell packaging and instruction card. Our Solar lighter is portable, lightweight, easy and fun to use. 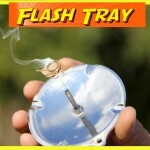 Comes packaged in plastic bag with instructions.